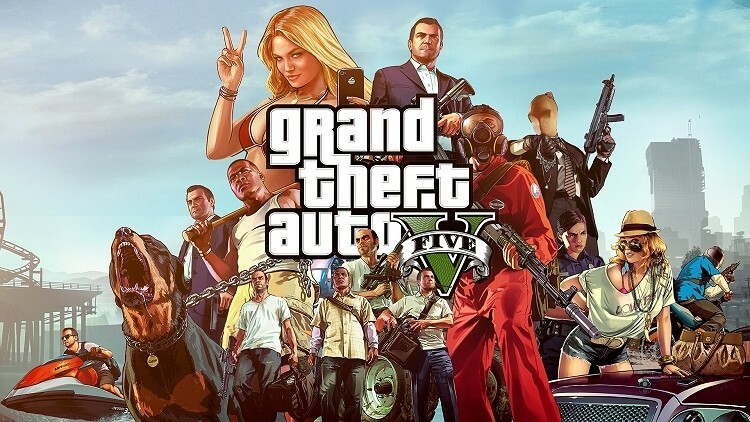 Grand Theft Auto V may be coming to the PC sooner rather than later as the title has shown up on the French and Germany versions of Amazon. The former listing has since been pulled but the German listing remains live as of writing which is certainly a good omen. A version of the game for PC has been rumored for quite some time. Last October, multiple industry sources told Eurogamer that the hit title would arrive on the PC during the first quarter of 2014. What’s more, an Nvidia executive accidentally mentioned the game during an investor call and Intel said they didn’t expect the title to remain a console exclusive for very long. But perhaps the most damning evidence arrived last week with the discovery of 150-page bug log purported to be from the PC version of the game. The log dated back to April 2009 with references to a PC version starting around June 2012. It contains multiple references to 32- and 64-bit versions of the game as well as DirectX 11 smog and more. Thus far, Rockstar has remained silent on the matter but if past releases are any indication, there’s reason for hope. Every console exclusive game in the series since GTA III has eventually found its way to the PC so there’s little reason why the same won’t happen here. The only question really is, when will it happen, and furthermore, will we ultimately see versions launched on Microsoft and Sony’s next generation consoles?